These truths only started to truly sink in for me once I became a mother to a toddler and discipline became a daily job. I am not sure who thought the whole process was worse, me or my son! But I began to realize how important it was for my son to learn that behavior leads to consequences, and that being disciplined in many behaviors would lead to wonderful consequences and not painful ones. Of course this lesson showed me the importance of becoming self-disciplined myself. 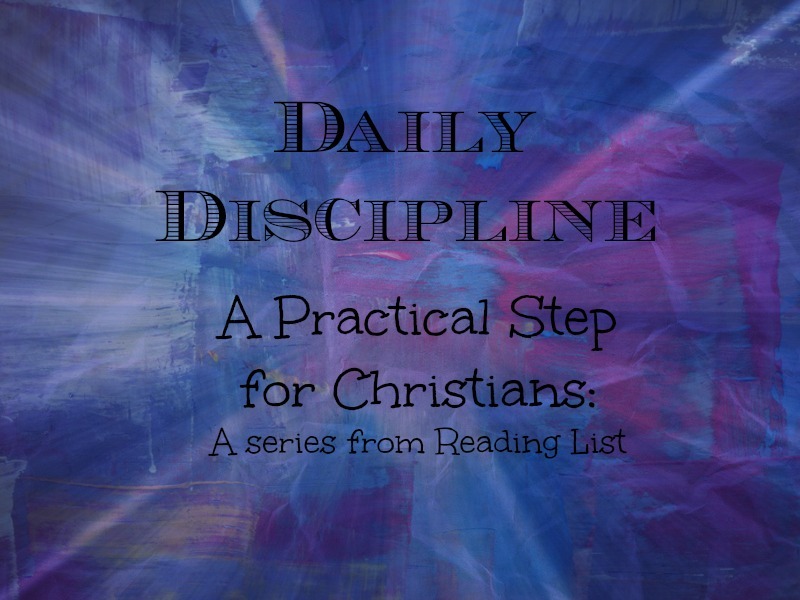 And so I started on a journey, putting forth the effort to read my Bible daily - as I accomplished that I added in prayer (earnest prayer, not the times I was teaching my son, or at service, or at a study). And now I am slowly adding in scripture memorization... and let me confess that is one painful discipline for me! Take the time to realize when you are acting like a rebellious child and not obeying the direction of your Heavenly Father. If you are not liking the "time-outs" He is giving you (think of the "time-out" God gave to Moses as he spent 40 years in Midian- Exodus 2:11-15), try to act in obedience now by scheduling time to read your Bible daily, or pray earnestly daily... your efforts will be fruitful (1 Corinthians 1:9). And to be honest there were many times when I felt this way. Until one time while I was reading the story in Exodus (Exodus 16) when God sends manna to His people. 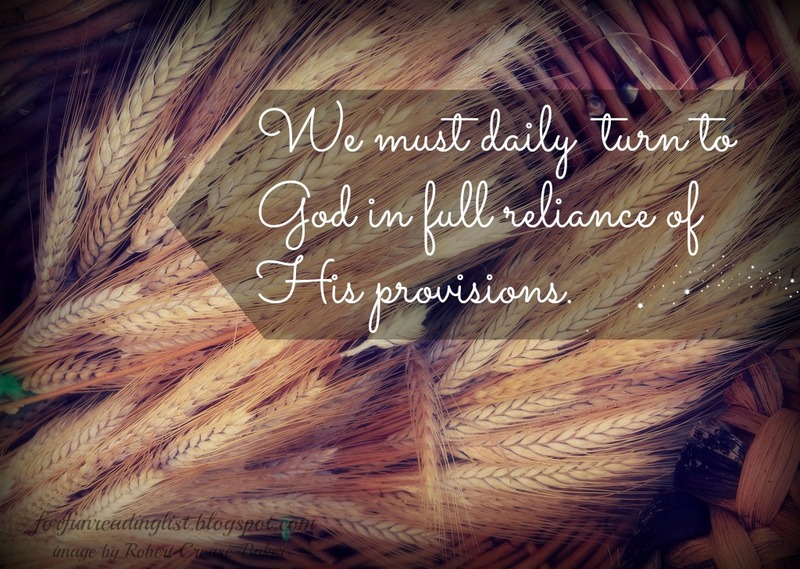 You see, He sent manna daily, because He was disciplining His people to come to Him every day for the nourishment they needed. God always wants His children to enjoy the best He has to offer, however, in order to enjoy this blessing we must daily (always, continuously) turn to God in full reliance of His provisions. You recall that all good things come from God alone (James 1:7). I pray that if you are reading this, you will hear God's call to you. Turn to Him and receive His grace. 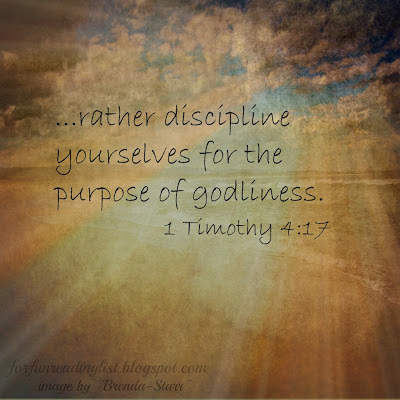 Then as you receive the Holy Spirit and hunger for a stronger relationship with Him, you might find the need to "discipline yourself for the purpose of godliness," in an effort to praise God in your actions. When that time comes remind yourself to take it one step at a time. 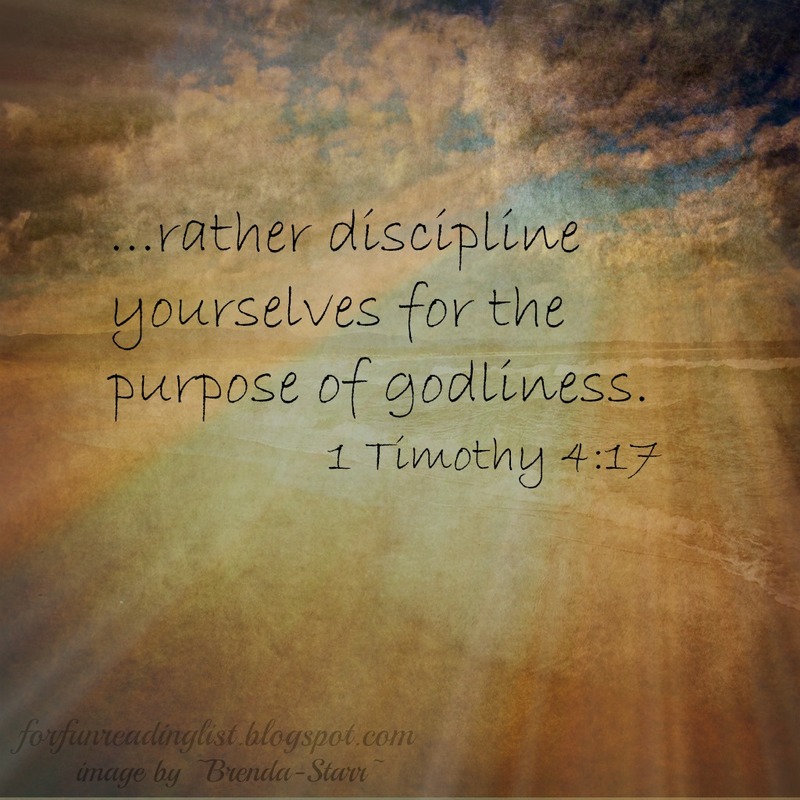 As any professional athlete or musician will tell you, you have to build upon the fundamentals and for Christians spiritual disciplines can easily be thought of as our fundamentals. Have you enjoyed this series? Let me know! Tell me what you think, I love to hear from you. Want to read the other posts in this series? **Here are some links I've used to gain personal knowledge, however most of my thoughts were influenced by different Bible studies and church sermons over the past two years.